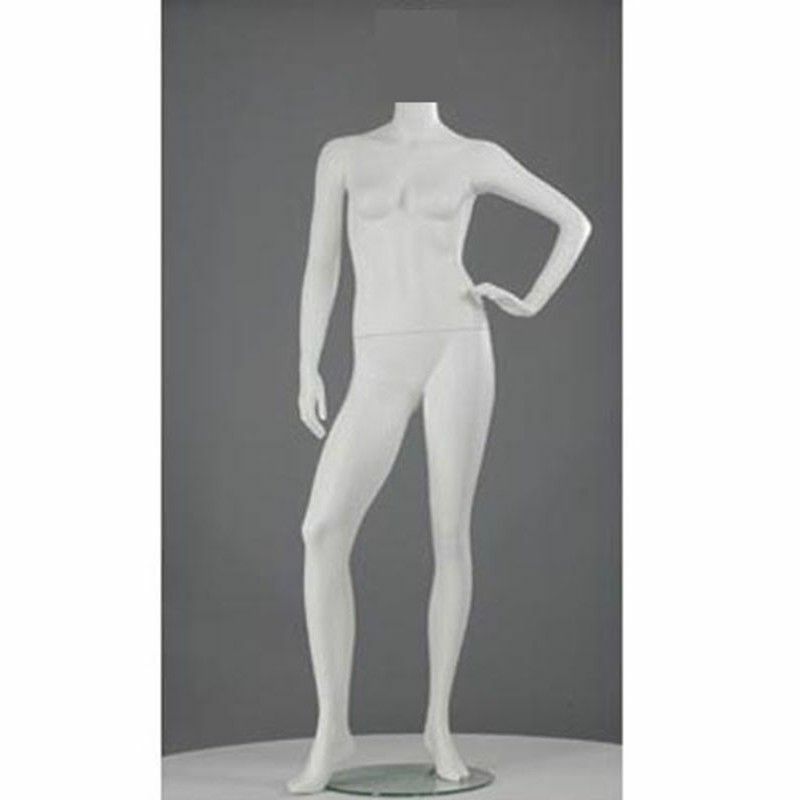 female display mannequin headless with glass base in white color. 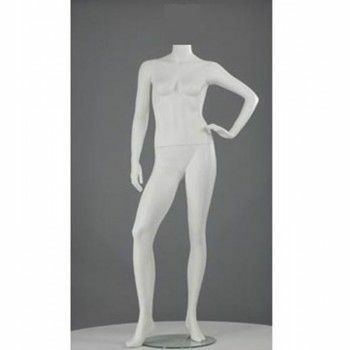 this easy to wear headless window display mannequin is the perfect match of good scheme in your windows. Chose this headless mannequins and it for a very affordable price.